New Zealand is simply a country that is begging to be driven on with incredible and diverse landscapes full of picture-perfect views around each and every corner. From Queenstown to Glenorchy is the road that leads to Paradise, both literally and figuratively speaking. 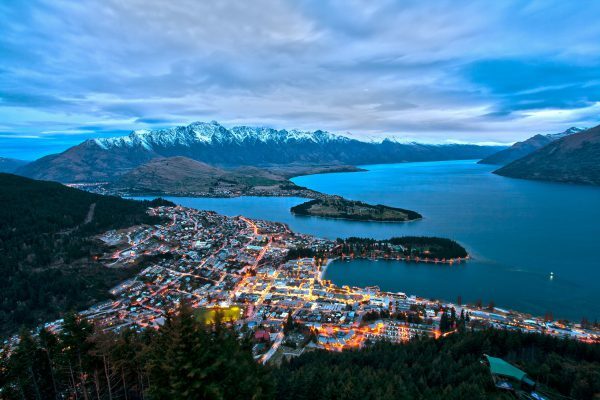 Brimming with breathtaking landscapes and awe-inspiring views, start your trip from Queenstown which is one of the best places to visit in New Zealand– touted as “the adventure capital of the world”. 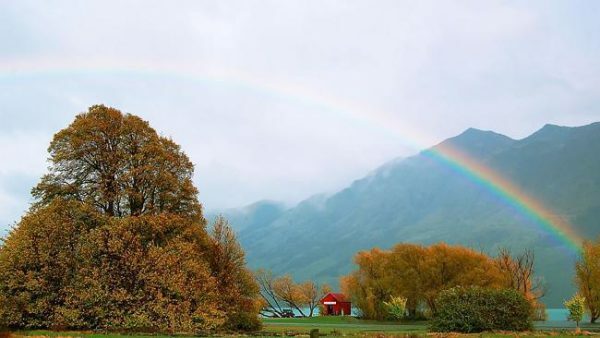 Forty-five minutes of emerald lake water and bush-clad hills, against a backdrop of snow-touched mountains, will lead you to the ‘gateway to paradise’ – Glenorchy. Best known as the jumping off point to the Routeburn Track, this town on your New Zealand road trip is also a base for horse treks, jet boat rides, helicopter flights and skydives. 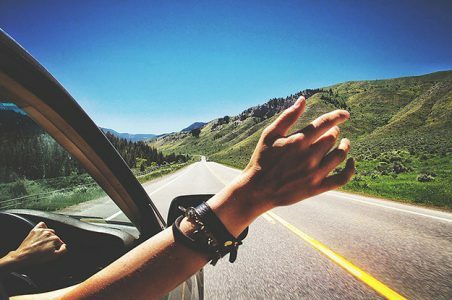 Book your car rental from Queenstown Airport to embark on one of the most scenic drives of the world. 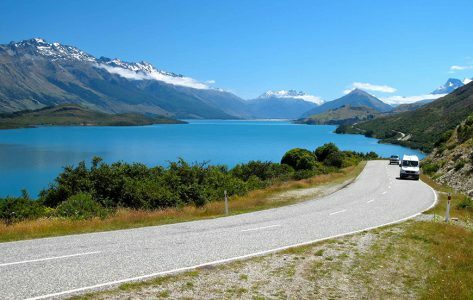 Tour Duration: A self-drive in New Zealand from Queenstown to Glenorchy can be completed in about 45 minutes. However, if you’ve got an adventurous spirit, we would highly recommend an extended visit to the Routeburn Track which is a famous place in New Zealand and would take 2-3 days time to complete. Best time to travel: The Queenstown – Queenstown Road is best driven in early spring or winter in New Zealand if you want to see snow on the mountains. But beware that the road can be icy and/or covered with snow, especially in the early morning hours. In addition, if you plan to include Routeburn Track in your itinerary, it is recommended that this track is avoided between May – September when there is a high risk of avalanches. Car Recommendations: For the most breathtaking drive during your New Zealand road trip, lock down your dream ride so you can cruise the scene in style. You can hire a car rental in New Zealand at the Queenstown Airport. In New Zealand, we drive on the left. Most roads are two-lane roads on a single carriageway, which means there is no barrier between you and oncoming traffic making them perfect for your New Zealand road trip. Always stay left and do not cross the centre line. On the open road, the maximum speed limit is 100 km/hour. In cities and towns, the maximum is 50 km/hour. Exceptions occur, for example around roadworks, so be alert for signs (on the left of the road) that tell you the maximum allowable speed. Avis cars are available with speed limit indicators. Set against the dramatic Southern Alps and the birthplace of bunjy jumping you will never run out of things to do in Queenstown, on your New Zealand road trip as it is famous as the “Adventure Capital of the World.” Leap, lunge or luge with an encyclopedia of adventures this playground has to offer – golf, paragliding, Zip lining, 4WD Driving, kayaking, skydiving, jet boating, river rafting and bungy jumping. And after a day full of thrill and fun, you can rest your soul in some of the best hotels in Queenstown. There are countless scenic roads in New Zealand, but the 45 km stretch of tarmac between Queenstown to Glenorchy will leave your eyes wide open and your camera well-used. Made for self-explorers, the stretch that starts from Queenstown to Glenorchy along the pristine waters of Lake Wakatipu will be one of the most unforgettable 45 minutes of your life and will definitely make your New Zealand road trip memorable. 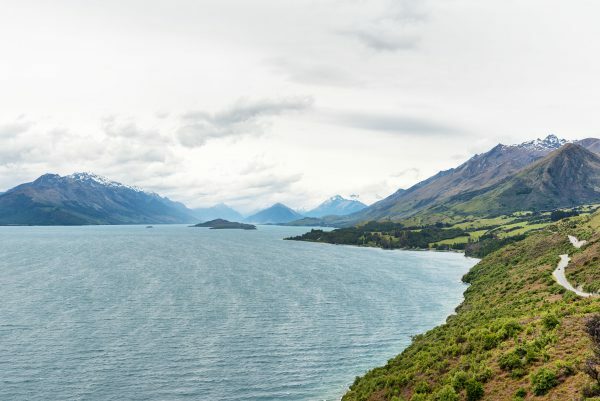 There are a number of lookouts along the way that offer spectacular views of Lake Wakatipu and The Remarkables mountain range. Not to miss are the ancient beech forests and snow-capped peaks that served as a backdrop to the infamous Isengaard in the LOTR trilogy. 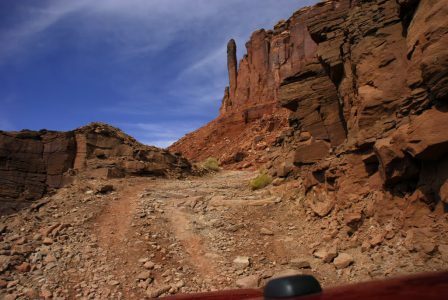 You will find yourself stopping after every 5 minutes on the way because of the tight concentration of natural wonders – taking photos of Cecil Peak, Walter Peak, and countless other mountains. It would be best to treat this drive as a sight-seeing experience, take a car rental in New Zealand and drown yourself in some superlative scenes that no postcard can do justice to. 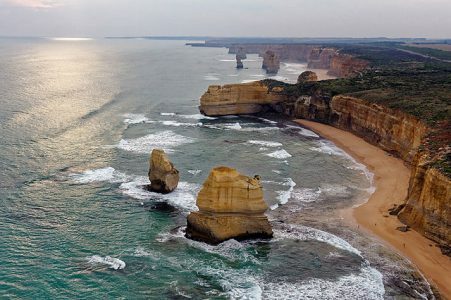 The Great Ocean Road, Australia gives a close competition to this route when it comes to the iconic road trips in the Southern Hemisphere. After the gob-smacking 45 minute drive from Queenstown, you arrive at the ‘gateway to paradise.’ You can easily lose yourself for a dapple of days being based in Glenorchy – doing some walking, wilderness jetboating, or for something truly unique like Funyak. A small town packing a big tourist punch, its main claim to fame is for The Routeburn Track, one of the most famous nature walks in the world and will be the main highlight of your New Zealand road trip. With soaring mountain peaks, huge valleys, waterfalls and jewel-like lakes, The Routeburn Track extends between Glenorchy at the Head of Lake Wakatipu and the Divide, Te Anau, Milford Road. A total of 32 Kilometres, traversing Mount Aspiring and Fiordland National Parks over a well-formed and signposted trail. Most walkers take three days and two nights, usually staying at Lake Mackenzie and Routeburn Falls huts. Rich birdlife, forested valleys and cascading waterfalls along with rivers, lakes and majestic mountains make this New Zealand road trip special for nature lovers. 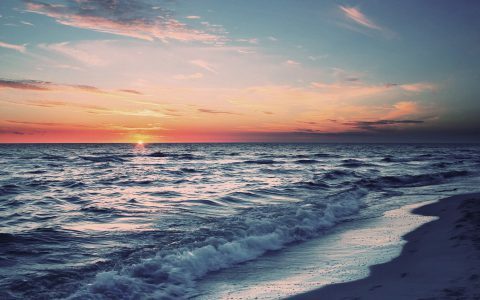 The North Coast, Scotland road trip is another route that will make you fall in love with Mother Nature. The journey from Glenorchy at the head of the lake deep into the World Heritage area of Mt Aspiring National Park. 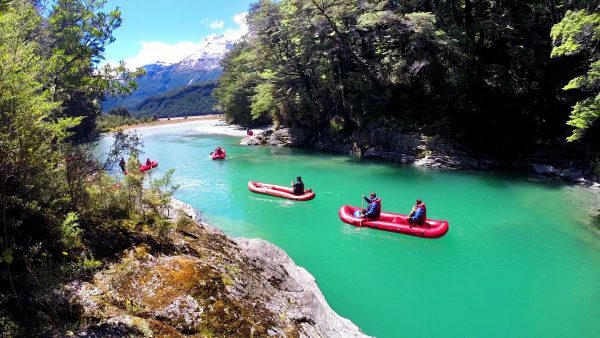 Combine wilderness jet boating with unique Funyak inflatable canoes for a fun way to explore the Dart River as well as hidden side streams, rock pools, and dramatic chasms. Walk amongst the ancient beech forest, unchanged for 80 million years. Pass by scenes used in the Lord of the Rings movies to illustrate Middle Earth. An authentic New Zealand road trip experience to an untouched world. Hidden Queenstown is award-winning boutique accommodation in Queenstown, New Zealand. The Lodge is renowned for its spectacular views of Lake Wakatipu, the surrounding Alps, outstanding service and warm hospitality. Blue Peaks Lodge offers modern, self-contained Queenstown Motel Accommodation. Choose from 2 bedrooms, 1 bedroom, studio motel units and studio units with kitchenette. 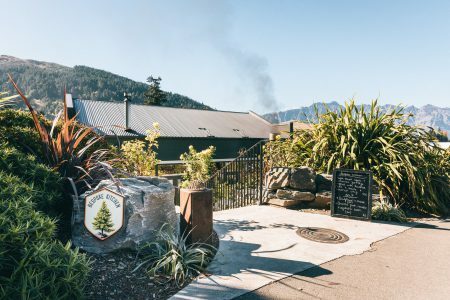 Nestled on a rise overlooking Queenstown, Blue Peaks Lodge Motel is conveniently located, less than a five-minute easy walk from the heart of Queenstown. 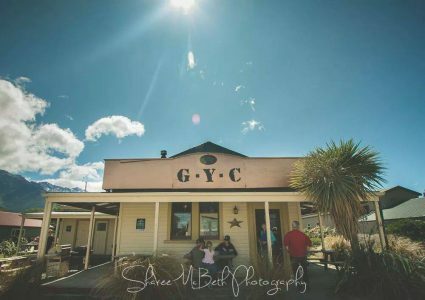 A luxury bed and breakfast accommodation in the heart of Glenorchy, New Zealand with amazing views, comfortable beds accompanied by the tasteful decor, a therapeutic massaging spa, and a hearty wholesome breakfast will have you ready to enjoy all the area has to offer. Just off Oban Street as you arrive in Glenorchy, Mrs Woolly’s Campground is set on a scenic, grassy spot, cradled on each side by stunningly beautiful mountains. The well-appointed canvas cabins—reminiscent of African safari tents—are perfect for a hassle-free getaway that allows you to truly enjoy the beauty surrounding you. The property is located 19 km from Routeburn Track. This is one of four DOC Great Walk huts on the Routeburn Track – the Routeburn Flats, Routeburn Falls, Lake Mackenzie and Lake Howden. 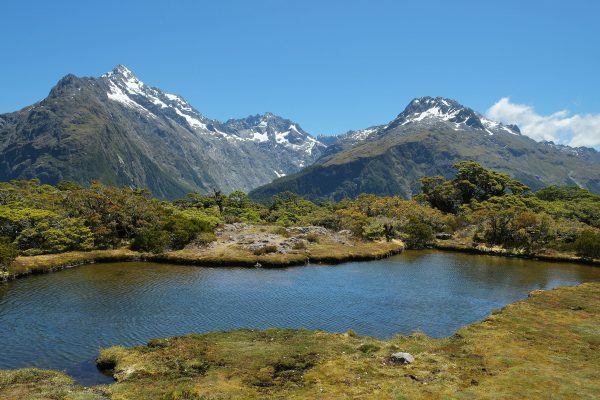 There are also campsites at Routeburn Flats and Lake Mackenzie. This hut offers fabulous views over the Route Burn valley and the Humboldt Mountains. Nestled on the hill less than five minutes walk from central Queenstown, overlooking the bay and the Remarkables, Bespoke Kitchen hits the location jackpot. 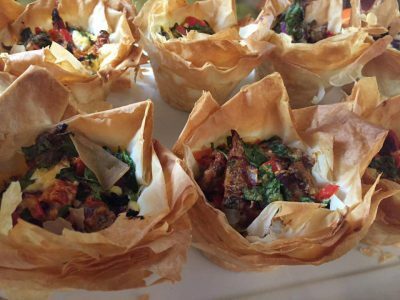 But it’s the menu where Bespoke truly lives up to its name – a carefully crafted menu that speaks to health and wellbeing with no compromise on flavour which is fresh, unprocessed and local. Mixing both Pacifica and Asian style, together with blending the two cultures aims to create a style and feel that they call “Polynesia”. The combination of Asian cuisine is recognised as healthy, fresh and exotic, encompassing Pacific influence, along with ancient spices, helping to create the new cultural soul food not seen in this region before. The guests are encouraged to come and dine Polynesia tapa style plates at the bar or in the restaurant and soak up the art, culture and friendliness of the Pacific. 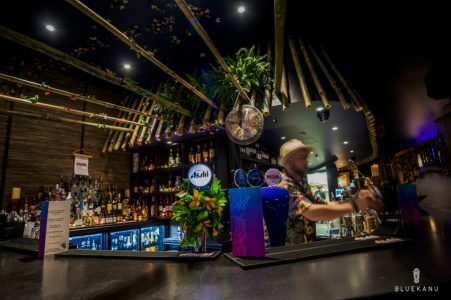 The Hula hut style bar is ready to make you the perfect cocktail and if you are lucky enough the staff will even sing and play the guitar to you. Kick start your day with a delicious breakfast and coffee at The Sugar Loaf Cafe. Open from 7 am, The Sugar Loaf cafe serves up a delicious range of fresh homemade baking and brunch options. You can even pack up a picnic and take a selection of their homebaked goods on your adventure. Its cosy inside on a winter day, and lovely outside on a summer evening in the back garden to share pizza and wedges. A great way to top off your New Zealand road trip with such an amazing part of the country. Open 7 days a week. Famous pizza and reggae every Saturday night.